ALL YOU NEED TO TAKE ON THE COURSE. 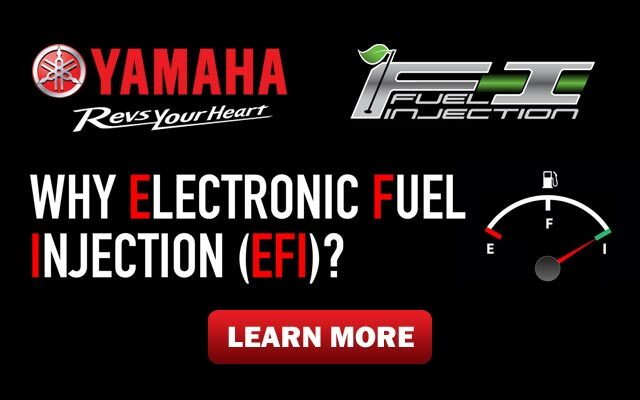 YOUR NEIGHBORHOOD (FUEL INJECTED) CHARIOT AWAITS. EVERY SEAT IS FIRST CLASS. 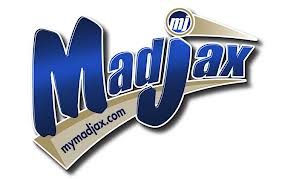 DIVERSE, DEPENDABLE AND MADE JUST TO FIT YOUR NEEDS. A VARIETY OF HAULERS THAT REALLY DELIVER. COMFORTABLE AND PRACTICAL, YET FUN AND STYLISH - ALL AT ONCE. 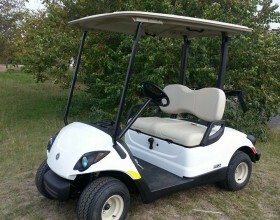 Texas Golf Karts sells Custom Golf Carts and Used Golf Carts and services a variety of the increasingly popular and utilitarian Golf Cart. 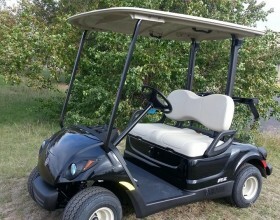 Today's Golf Cart will likely never see a golf course, but will end up being a Beach Golf Cart, Campground Golf Cart, Apartment Complex Golf Cart, Hunting Golf Cart, Farm Use Golf Cart, Beach Home Golf Cart, Or Just Personal Carrier Golf Cart. 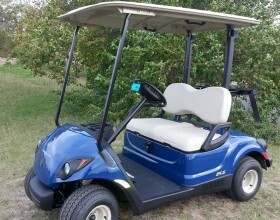 Central Texas, Texas Golf Karts will also customize your EZGO, Cub Car and Yamaha golf carts. 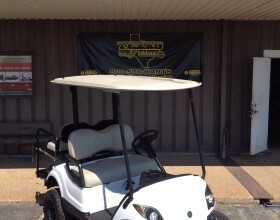 In our custom shop located in Waco, Texas, we carry many different parts and accessories from various manufacturers. Let us know what it is you are looking for and we'll provide the expertise in meeting and achieving your desires and specifications. 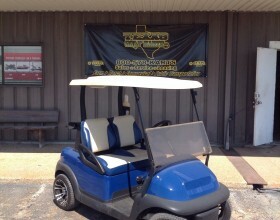 Years of golf cart modification and service experience provides the foundation of our expertise. 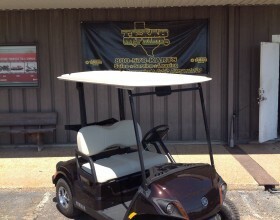 Copyright © 2019 Texas Golf Karts - Waco's Yamaha and Club Car Golf Cart Dealer.